Start taking classes at Fit Squad DXB and other studios! 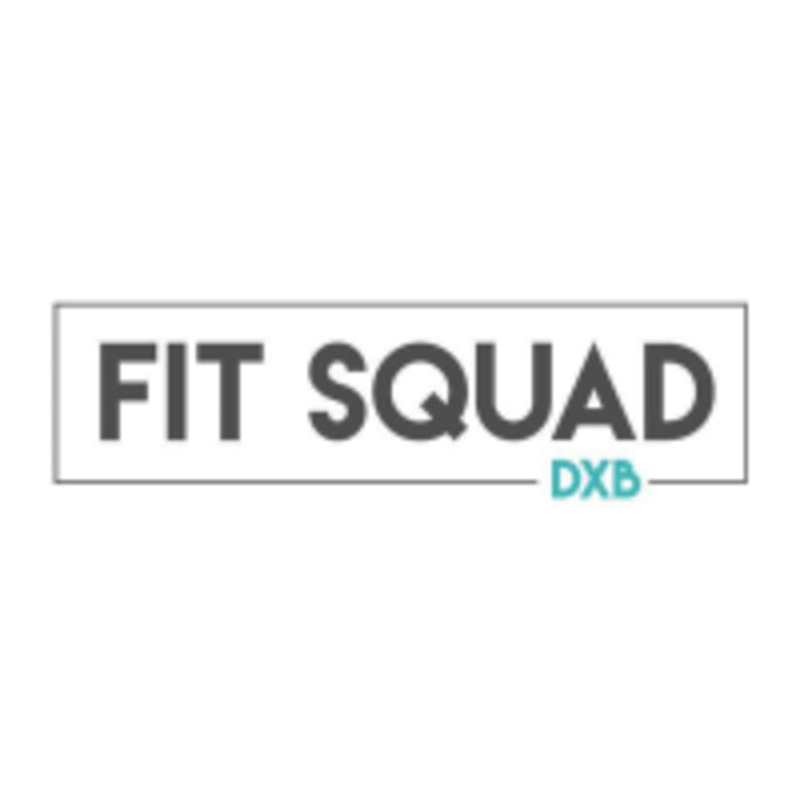 Fit Squad DXB will come and train you wherever suits you best; that could be your apartment gym, a nearby park or even the beach. We have handpicked the very best personal trainers from around the globe to provide an elite and friendly service to all our clients. We have experts in every specialist field, from resistance training, HIIT, boxing, rugby, running, triathlon and calisthenics to animal movement, yoga, pole and hoop. We're knowledgeable and up-to-date with all of the latest fitness trends and can advise you on which methods are effective and which aren't. Whether your aim is fat loss, to tone up or prepare for a competition or race, our personal trainers remove all the stress. Book you place and then contact us on clients@fitsquaddxb.com or +971 55 542 7231 with your location. Be sure to wear appropriate gym kit and trainers. Bring some water and a small towel as needed. Katie is great! She understood what I want to achieve and adapted the training around that. The hour went really quickly, will definitely be booking more sessions with her. Thanks Farooque! Amazing workout! ???? Farooque was great as always. Loved our workout! Will be training with him again. Jacob did a great job with a dynamic workout, covering my expectations. I highly recommend him! Alex was beyond professional. One of the best PT’s I’ve come across. Thank you!